Whether looking for a period-inspired kitchen, building a reproduction piece of furniture, or rehabbing a piece of antique furniture, hardware is something you will need. 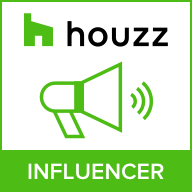 There are a dizzying number of choices, from sleek contemporary pieces to wood knobs, and brass hardware. 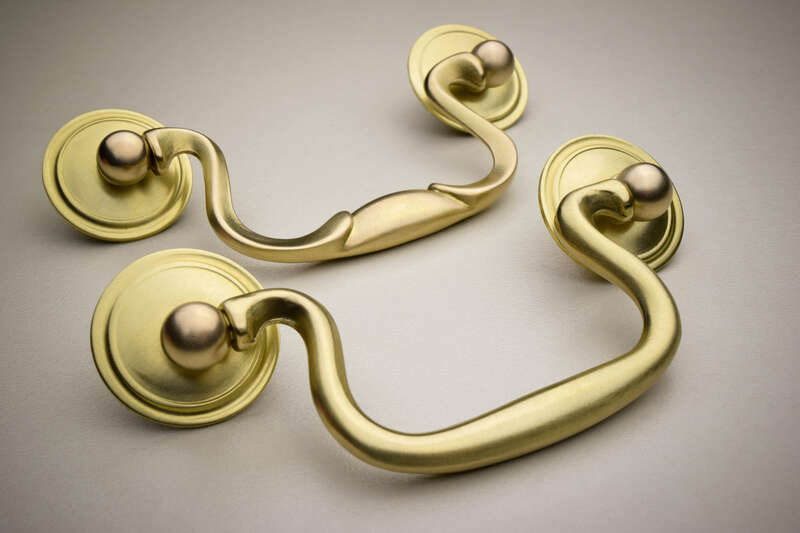 Brass hardware has been the standard in cabinet and furniture hardware for centuries. Why? A variety of reasons. It lasts forever. Solid brass hardware doesn't corrode and lasts for centuries. It reflects a lot of light. This may not matter much today, but in the days before electric lights, reflective surfaces made good use of what limited lighting was available. It looks great, and specifically, it looks like gold. Today brass hardware is still the standard. Your hardware may be nickel, antique, or oil rubbed, but the best hardware is always solid brass underneath whatever finish you have chosen. Our antique brass hardware is finished by hand using our own special process which we have been refining and improving since about 1936. We can’t tell you for sure, but we strongly suspect we have been making polished unlacquered brass into antique brass for longer than anyone else anywhere. The result is a beautiful warm brown shade that works in almost any setting. Each piece is done one at a time and by human hands leaving the hardware with a depth completely unlike anything else. All of our brasses are unlacquered unless you specifically order otherwise. The finish will age gracefully over time, and in our opinion, will look better in 10 years than it does today.